Welcome to the Decking Company. My name is Patrick Wells and I have been designing and building garden decking, poolside decking, wooden play areas and other wooden garden features for over 15 years. I have completed many decking projects of varying sizes using hard wood, soft wood and composite, some of which can be seen in the Decking Gallery. I am also able to install both solar or conventional electric lights into your decking. I provide a comprehensive decking design service to make the most of whatever the size, shape or levels of your garden. 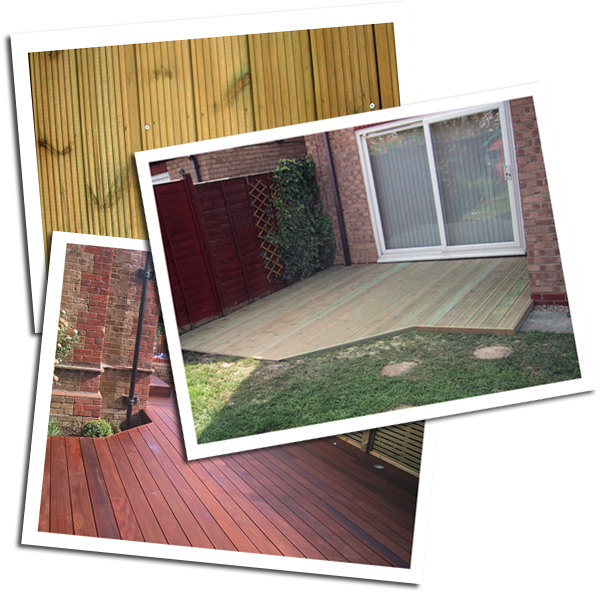 When working on any decking project, my aim is to provide a reliable and friendly service, to leave your garden clean, and to provide you with high quality garden decking. 07952 076011 or via our contact page.